Friday’s Fresh Five! (12/12/14) | What about this? 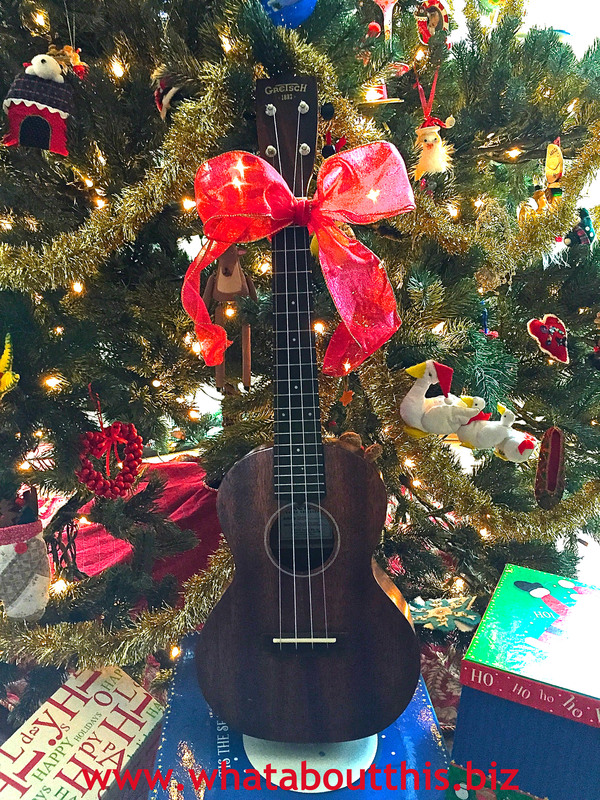 With a pretty red bow tied around its neck, a ukelele sits under my Christmas tree waiting for nimble fingers to strum it and voices to sing along with it. My husband rarely asks for anything for Christmas, but this year he wants a ukelele. He wants to be able to sing songs to our new granddaughter. On Christmas morning, wrapping paper and ribbons will be strewn all over and there will be food aplenty. More memorably, though, music, love, and laughter will fill the air. 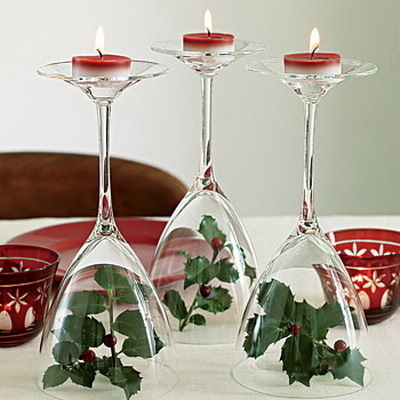 Candle holders made from wine glasses and snow made from salt are just two of the clever ideas found in 23 Stylish and Easy DIY Home Decor Ideas. Just more examples of creative people letting their voices be heard. Chicken wire is not your average art medium, but some creative people around the world use it to make incredible three-dimensional artwork. 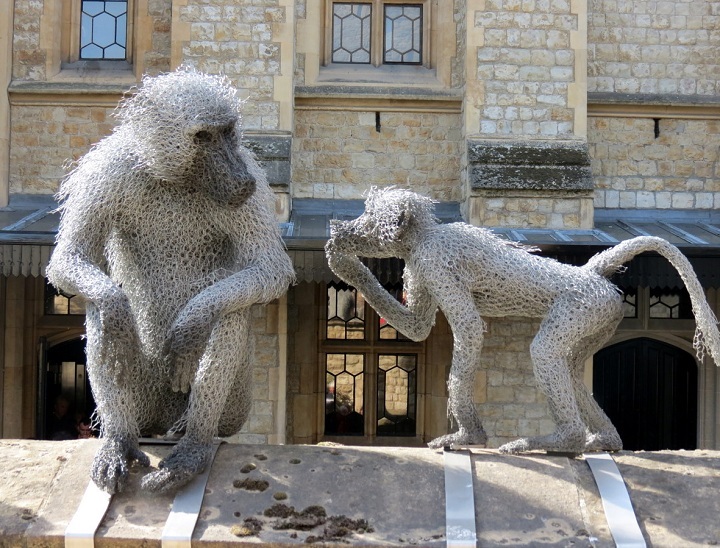 Click the link to check out amazing examples of chicken wire sculptures. Don’t underestimate what kids can learn from reading children’s books, or adults for that matter. 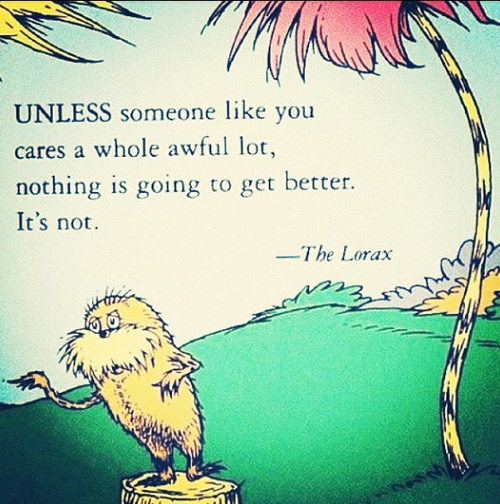 Some phrases from favorite children’s book characters continue to teach us life lessons. Interesting Life Lessons, Adults Can Learn From Children’s Books contains a nice collection of quotes to revisit.